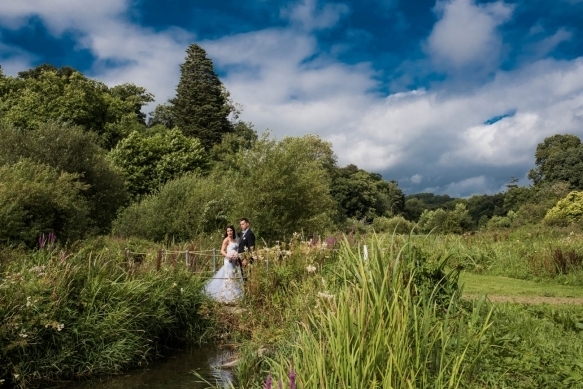 Marry in south Devon luxury at Kitley House Hotel, a 500-year-old former manor house, which underwent extensive restoration and refurbishment last year. 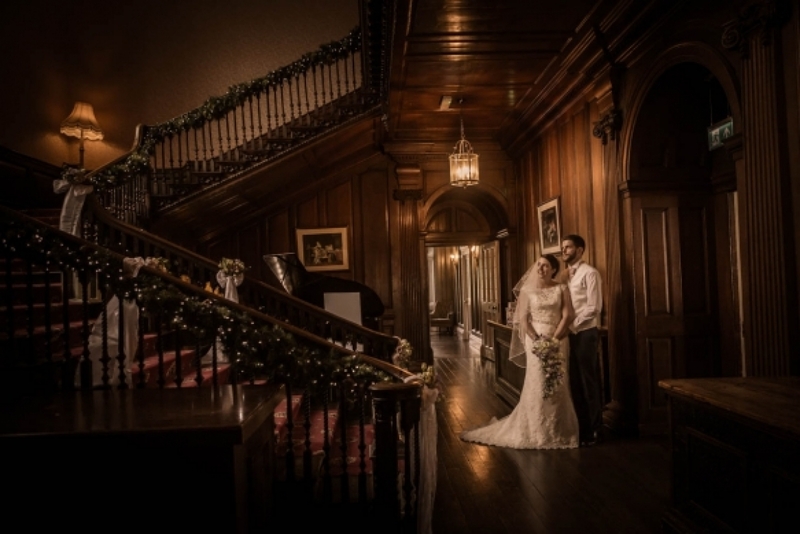 To get a feel for the venue and the incredible wedding packages it offers, visit the Kitley House Hotel Wedding Fair on Sunday 28th April. From 1pm to 4pm, entrance is free and you'll be able to see just how impressive the Grade I listed building and its acres of gardens are. 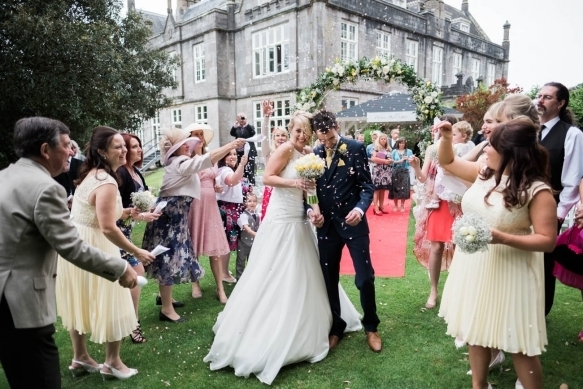 Located in Yealmpton near Plymouth, you’ll be able to talk to exhibitors covering a range of wedding services including dresses, cars, cakes, and much more, and meet with Kitley's wedding co-ordinator to talk you through creating a day that’s perfect for you.